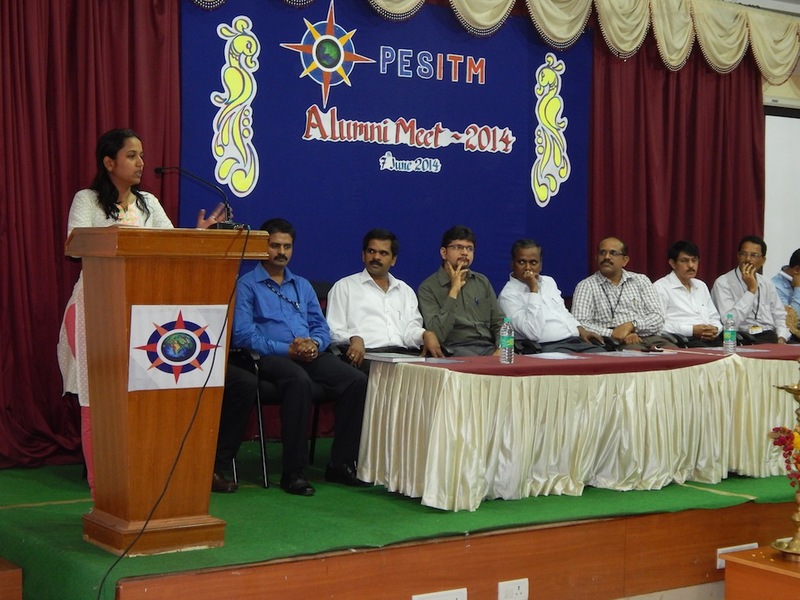 PESITM – Shimoga has grown from strength to strength within a very short duration is currently offering a multitude of courses in Engineering and Management. 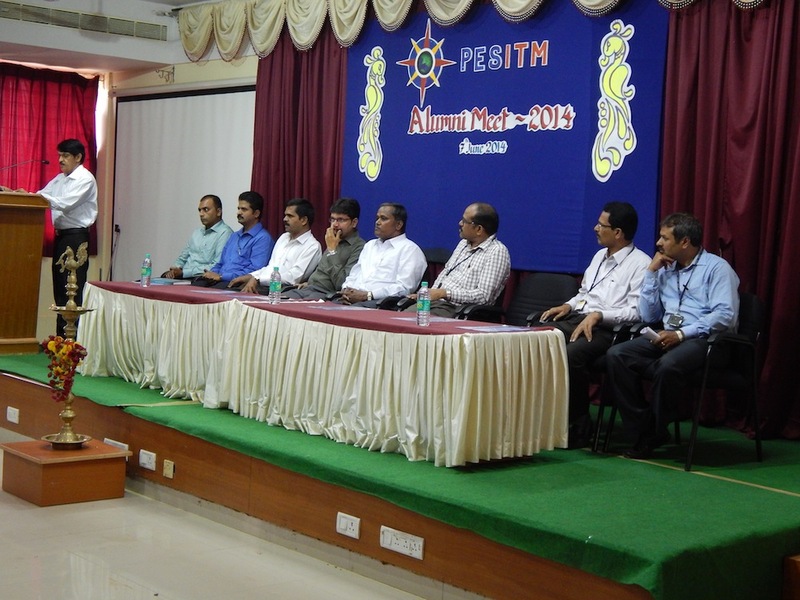 PESITM presently offers Engineering programs in Computer Science, Electronics & Communication, Mechanical, Electrical & Electronics, Information Science, Civil and MBA PG program along with M.Tech in Computer Science and Digital Electronics. 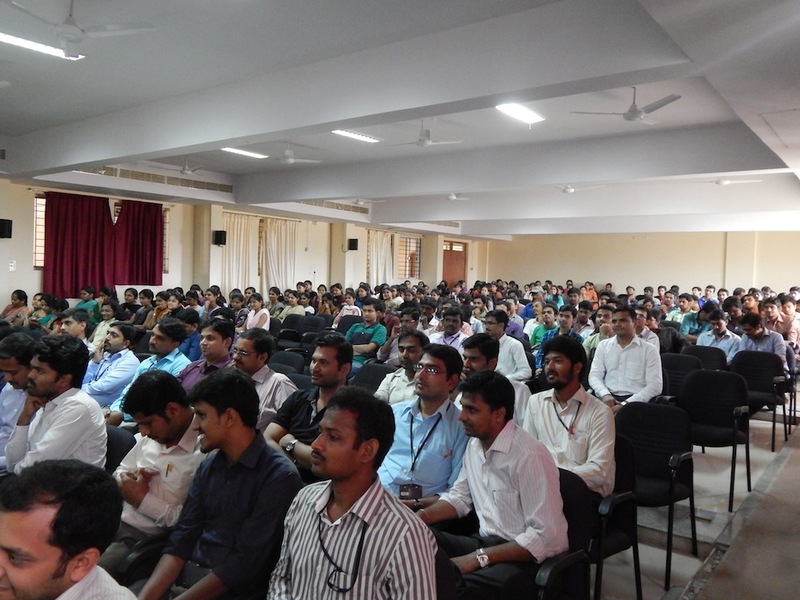 The alumni meet was organized in the college campus on 7th of June 2014. Dr. Ashok S. R, Professor and Head, Dept. of Mechanical Engineering had inaugurated the programme. Dr. Nagaraja R, Chief Coordinator, Administration, PESITM presided over the function. The Co-ordinator of the Project exhibition Prof. Prasanna Kumar H.R., HOD, Information Science and Engineering Department highlighted about the programme and welcomed the gathering. Prof. Vinay S., HOD of Computer Science and Engineering Department read out the brief report about achievements done in various departments from last year. The alumni shared their experiences on work life and gave good suggestions for final year students. Coordinator of Alumni meet Prof. Raghavendra Reddy of Mechanical Department gave vote of thanks. 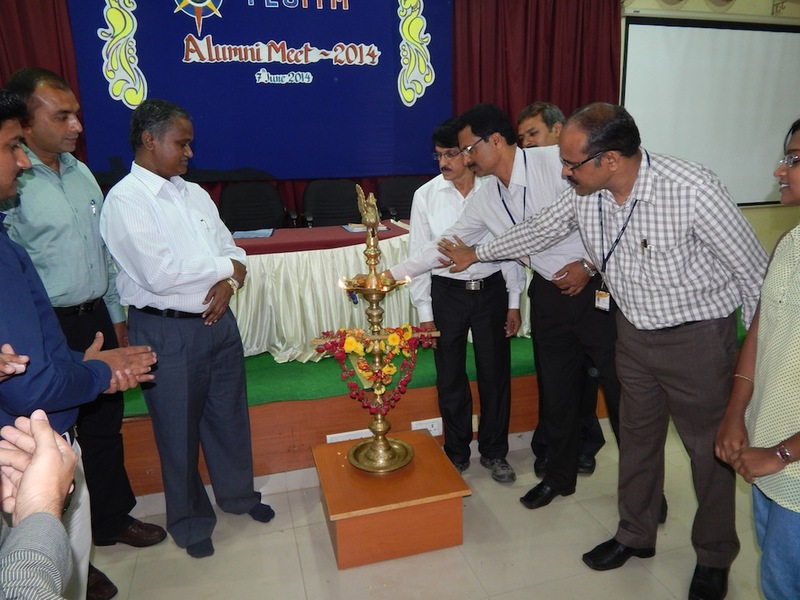 After the inauguration, the alumni interacted with their branch students and faculty. Final year students arranged a few games for the alumni. On the whole around 105 alumni participated in this meet. The first ever Alumni meet of PESITM was held on April 13th 2013 ,The inaugural function of the Alumni meet was presided over by Sri B Y Raghavendra, Managing Trustee, PESITM.,Sri B Y Vijayendra, Treasurer PESITM .After the inaugural function, alumni were made to plant saplings in the campus. 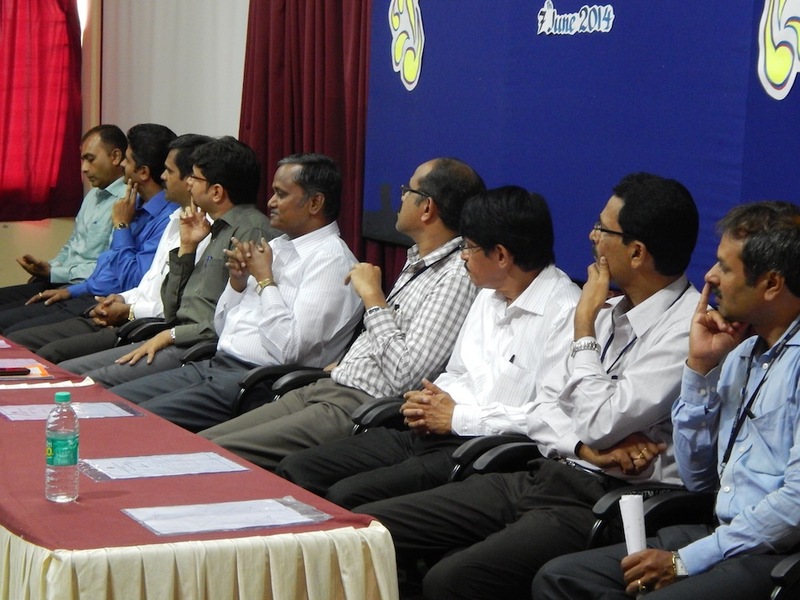 From 11.30 to 1.15 PM the alumni interacted with their branch students in their respective departments. Lunch was arranged for all the alumni and faculty from 1.15 to 2.15 PM. Students from PESITM conducted a cultural program for an hour from 2.30 to 3.30 PM. This was followed by the Feedback session. The Alumni shared their experiences at PESITM and provided suggestions on many aspects concerned with the development of the institute.